Kelly Stewart was born in Sydney, Australia and studied a Bachelor of Design (Visual Communication) degree, majoring in illustration at the University of Western Australia. 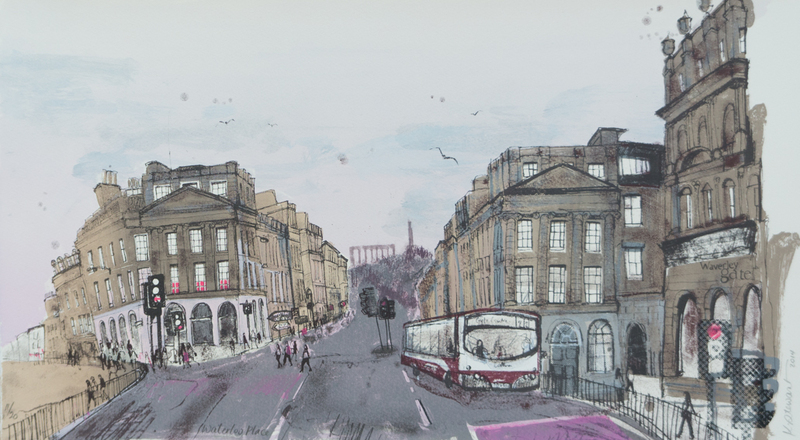 She moved to Edinburgh in 2000. 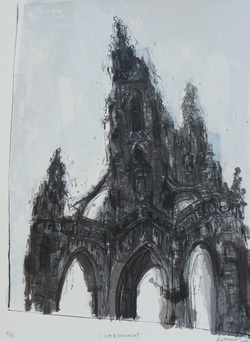 With a fascination for Victorian, Georgian and Gothic architecture the city is a constant source of inspiration. 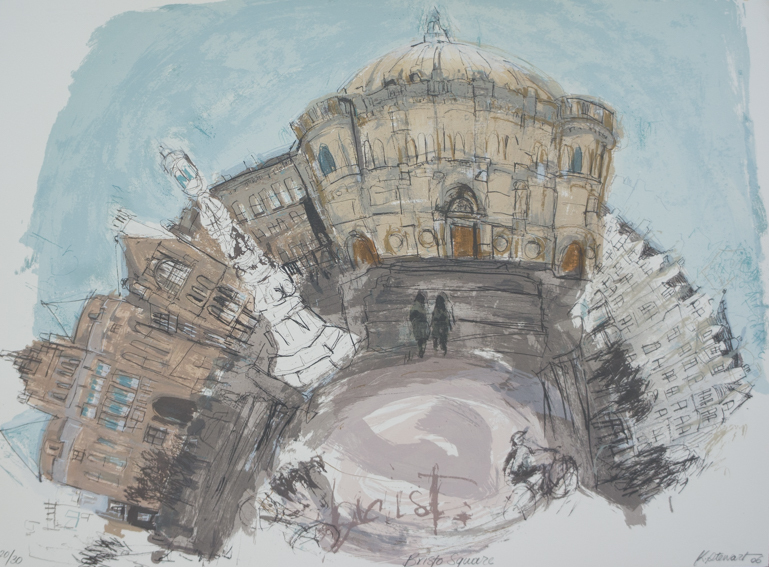 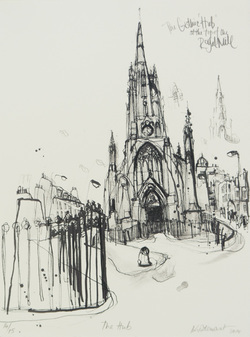 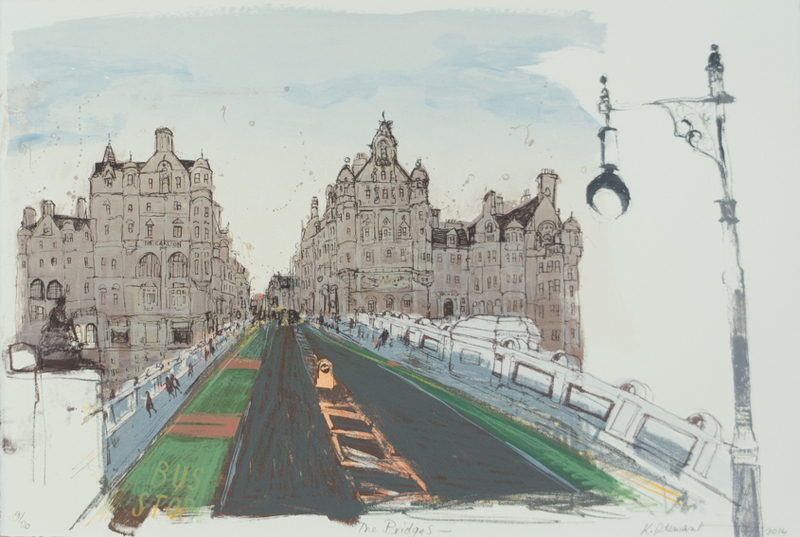 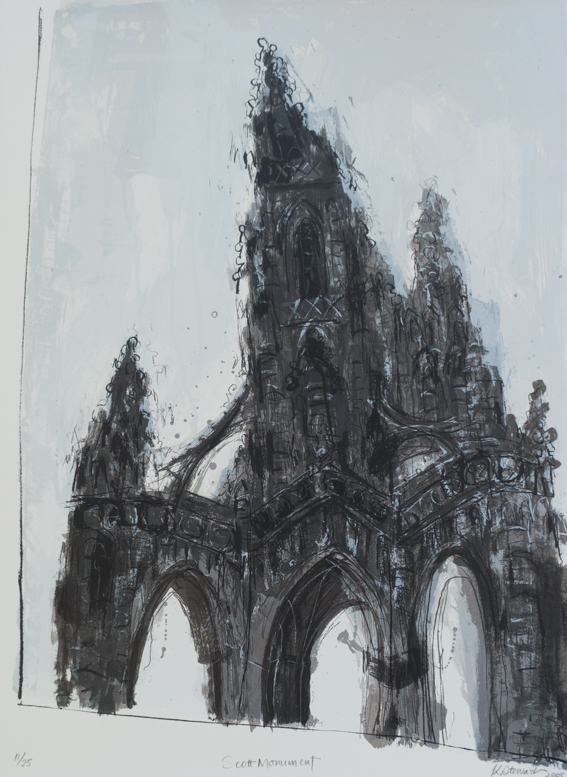 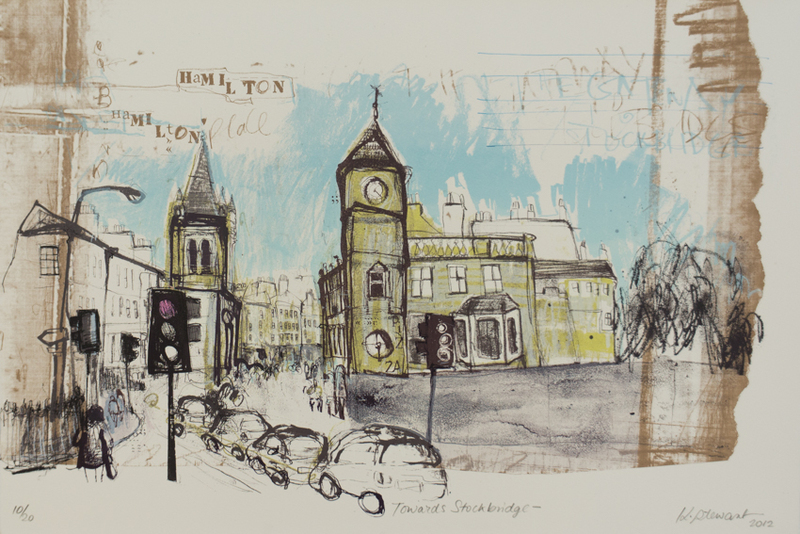 Kelly joined the Edinburgh Printmakers in 2001 and began focusing on the medium of silkscreen as a way of combining quirky architectural sketches with mark marking and hand-written text. 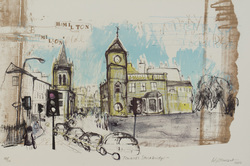 The Sutton Gallery stocks a wide range of Kelly's work both framed and unframed.